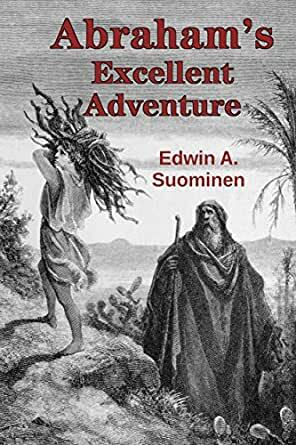 Abraham's Excellent Adventure - Kindle edition by Edwin A. Suominen. Literature & Fiction Kindle eBooks @ Amazon.com. Abraham ventures into the desert with his son Isaac to offer up a horrible sacrifice to the God he hears commanding him, and he is stopped by an Angel. But, it turns out, things are quite a bit different from the Bible story we learned about in Sunday School. Will we ever look at the biblical Abraham in quite the same way again? An interesting take on the traditional Bible story. My biggest complaint is that is was way too short. Let's hear it for the WHOLE story of Moses. The parting of the Red Sea! Mana in the desert! The writing of the tablets! You've got your work cut out for you sir. Man, this is exactly what believers need to consider: what if YOU were in Abraham's shoes; would YOU kill your child for your God? That's what this little book viscerally tries (and does) pose to the reader: if YOU were asked to kill your offspring for GOD today- June 24th, 2015, would YOU do it? If you're a believe, and you and you answered no- why not? 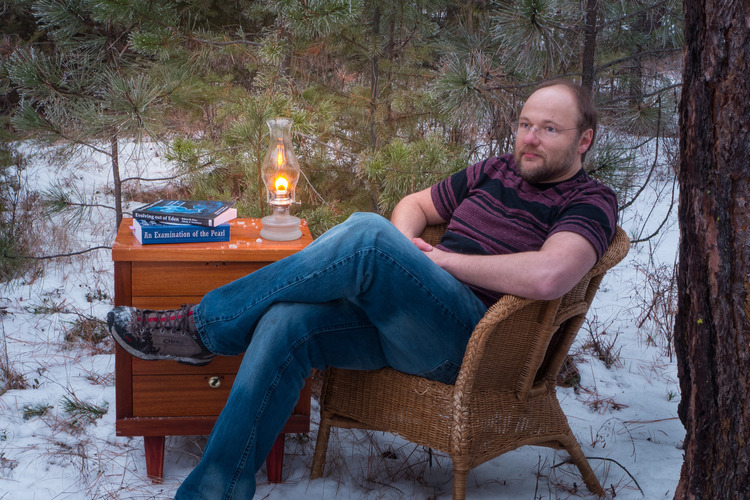 I have also enjoyed Seth Andrews' reading of Edwin Suominen's intriguing short story. The enhancement of the original biblical telling is deft and engrossing; the twist worthy of Rod Serling, himself, as well as appropriately thought-provoking. Thanks to them both for a most excellent adventure! Listened to the Seth Andrews reading and it was delightful. A nice twist and a wonderfully brutal, modern take on an old fairy tale.